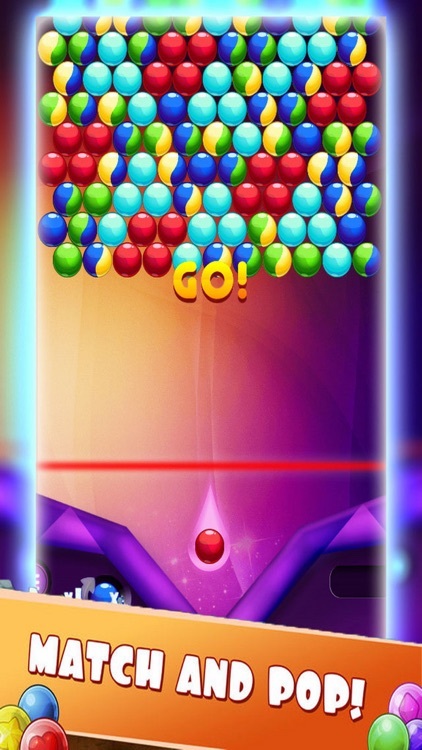 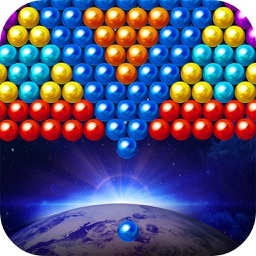 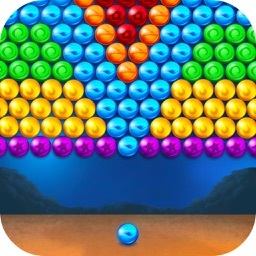 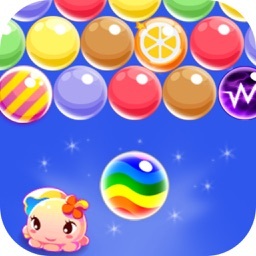 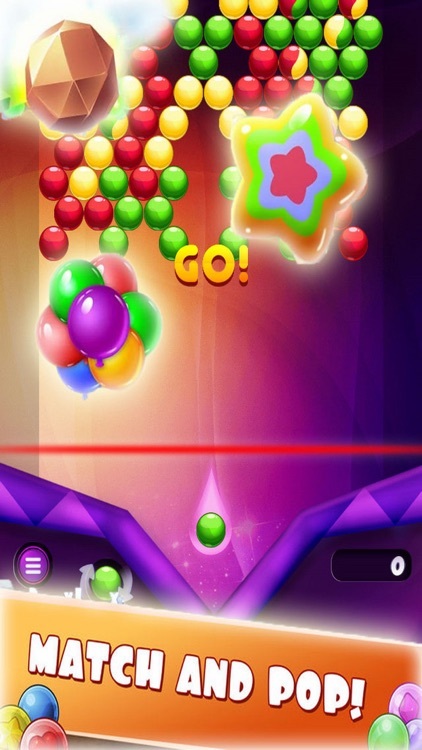 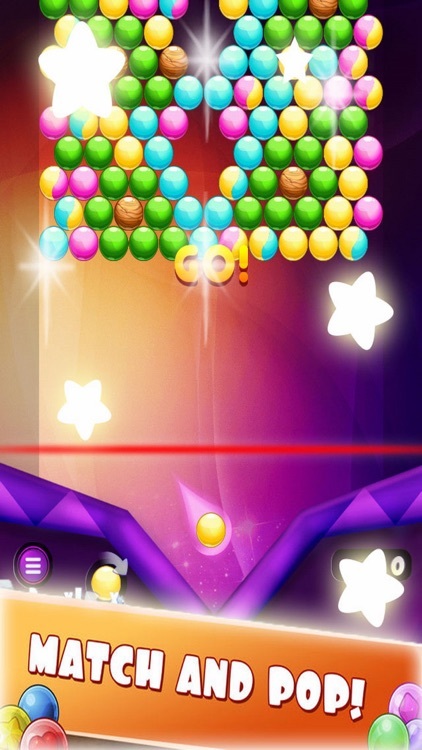 Trial Bubble Sky is coming, solve puzzles, hunting treasures! 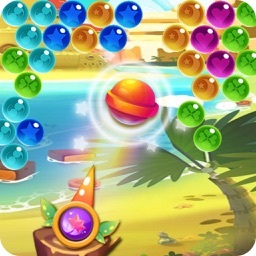 Pop the bubbles to match and burst Zuma-style bubbles! 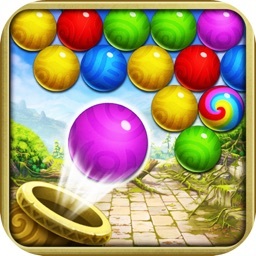 Game is the most addictive treasure hunting game.